This special, large-format, lavishly-illustrated edition of Things Fall Apart, 'Africa's best loved novel', is a timely tribute to 'the father of modern African Literature'. 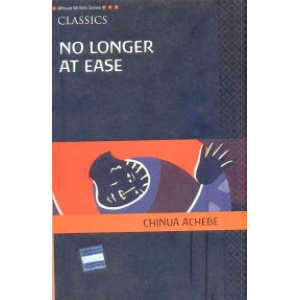 It is published to commemorate the 50th Anniversary of a book now considered a classic of African and World Literature. This edition uniquely blends the enduring simplicity of Achebe's tale with the creative visual talents of some of Nigeria's best and bright contemporary artists. The result is a book that will appeal to lovers of African Literature and Art the world over. 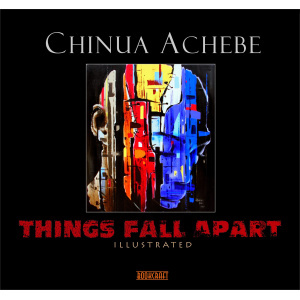 A treasured testament to the art of story-tellling, Things Fall Apart Illustrated is bound to become a collector's item. An Image of Africa: Racism in Conrad's "Heart of Darkness" is the published version of the second Chancellor’s Lecture given by Chinua Achebe at the University of Massachusetts Amherst, in February 1975. 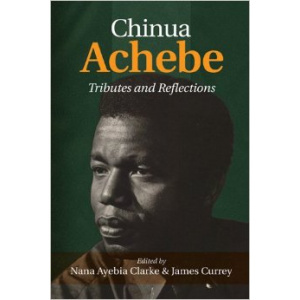 Chinua Achebe (1930-2013) is widely recognized as the founding father of modern African literature in English. His first novel, Things Fall Apart, published in 1958, not only contested European narratives about Africa, but also challenged assumptions about the form and function of the novel. 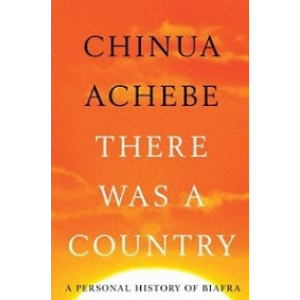 Throughout his long career, Achebe was a voice for the peoples of Africa and also a formative influence on a new generation of African writers. This volume of tributes and reflections is a fitting testament to his legacy. 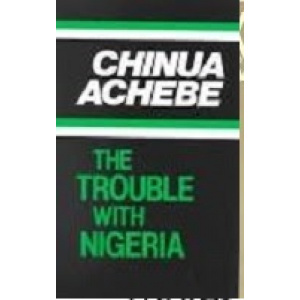 By the renowned author of "Things Fall Apart," this novel foreshadows the Nigerian coups of 1966 and shows the color and vivacity as well as the violence and corruption of a society making its own way between the two worlds. Set in the Ibo heartland of eastern Nigeria, one of Africa's best-known writers describes the conflict between old and new in its most poignant aspect: the personal struggle between father and son. on 2 October 2012, there have been many debates about the Biafra war. 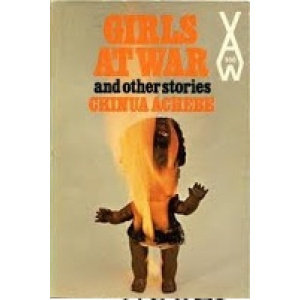 Some have accused Achebe of stirring up old wounds by resurrecting the "B"
war knowing that their army was ill equipped to take on the Nigerian forces. 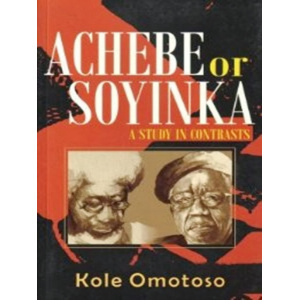 expressing their displeasure at Achebe, while defending Awolowo’s legacy. and that the Igbo's should get over it and move on. children) who died as a result of man’s cruelty to man. THIS IS REALLY A MUST GET BOOK! Anthills of the Savannah is a frightening look at oil-boom Nigeria, a world of robberies, road blocks and intimidation in which those who are meant to be protecting a country's citizens are in reality supervising the looting. 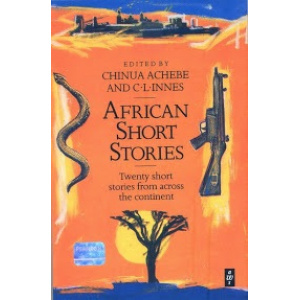 This anthology of 20 stories are from all over Africa, grouped geographically into four different sections - West, East, North and Southern Africa. The madman.--The voter.--Marriage is a private affair.--Akucke.--Chike's school days.--The sacriticial egg.--Vengeful creditor.--Dead men's path.--Uncle Ben's choice.--Civil peace.--Sugar baby.--Girls at war.